I was just reading this column in a special section of the NYT from Maano Ramutsindela, geographer from the University of Cape Town. The partitioning of Africa by European empires has had devastating social, economic, political and psychological impacts, and millions of lives have been lost in post-independence Africa defending colonial borders. We are overdue for an African renaissance, completing the decolonization – which remains unfinished business until boundaries are changed. His piece is mostly about the issue of parks, but the following came to mind. 1. Perhaps the author does not realize that millions of European lives have also been lost over the issue of borders. Historically, countries in Europe also haven’t fully represented linguistic groups (what is a language anyway?). 2. While from afar it may seem self evident to create states based on language, I’m wondering how that plays out in a country like Kenya, where there are more than 40 languages spoken and where, since often ethnic groups represent occupational groups, linguistic regions overlap. The distinctions between languages and cultures are often artificial anyway. Though the Maasai and the Samburu speak mutually intelligible languages and share almost identical cultural practices, they are bitter enemies and have been at war with one another for centuries. 3. Perhaps we might hope that African states worry more about how to keep themselves together and how to mend their internal divisions, rather than arbitrarily create more. It’s bad enough that the Kenyan government is weak and unresponsive to the needs of its citizenry, but the local governments haven’t shown themselves to be much more effective. 4. Perhaps, instead of dividing Africa even further, we might hope that African states learn to trade amongst one another. One of the main impediments to development is that fact that most African countries don’t trade with one another. There is no domestic trade economy. Could one imagine a world where European countries like Switzerland and Germany only traded with China and not each other? Cause that’s what’s happening in Africa. 5. Worse yet, it assumes that there is such a thing as a “natural” political unit. There is no such thing. All countries are artificially and have been created through mostly undemocratic means. Worrying about colonial borders is a low hanging side show. While the colonial borders certainly impacted the ways in which modern Africa formed, in the end focusing on the issue is a convenient way of not having to dig more deeply into the complexity of present day facts. Present day Kenya is not a basket case simply because of misplaced borders. I think we should give Kenyans much more credit. These narratives often do to little to take African countries themselves to task for their own failings. As much as we’d like to believe it, babies aren’t a blank slate. Babies not only bear the social and economic legacies of the families which produce the, but also the scars of a lifetime of immunological insults. This week, a paper, “Does in utero Exposure to Illness Matter? The 1918 Influenza Epidemic in Taiwan as a Natural Experiment,” appeared in the journal of the National Bureau of Economic Research which tracks the long term effects of the 1918-1920 worldwide influenza pandemic. Turns out that babies which were born to mothers in that period were, on average, shorter than people born in other years, had more developmental problems, and, possibly, suffered from long term problems of chronic disease. This paper tests whether in utero conditions affect long-run developmental outcomes using the 1918 influenza pandemic in Taiwan as a natural experiment. Combining several historical and current datasets, we find that cohorts in utero during the pandemic are shorter as children/adolescents and less educated compared to other birth cohorts. We also find that they are more likely to have serious health problems including kidney disease, circulatory and respiratory problems, and diabetes in old age. Despite possible positive selection on health outcomes due to high infant mortality rates during this period (18 percent), our paper finds a strong negative impact of in utero exposure to influenza. It’s interesting to me, in that it’s a study of health on one of Japan’s former colonies, but also because Taiwan’s indicators in 1918 were atrocious. More than a fifth of babies didn’t live to see their fifth birthday, deaths in childbirth were common and life was short. In other words, it’s a lot like a lot of African contexts today. The long term outcomes of common developing world diseases have mostly been ignored. There is every reason to believe that one of the reasons African countries suffer economically is that people’s developmental trajectory is set before even exiting the womb. SO we’re fighting against not only a bleak economic past, but also against a constant legacy of infectious insults. And to moms in the developed world…. get your flu shots. Did pathogens influence the course of human development? I would say “it depends.” I was just reading an interesting article on the “pathogen stress theory” of the development of human societies, most often attributed to Randy Thornhill, an evolutionary biologist at the University of New Mexico. According to the “pathogen stress theory of values,” the evolutionary case that Thornhill and his colleagues have put forward, our behavioral immune systems—our group responses to local disease threats—play a decisive role in shaping our various political systems, religions, and shared moral views. If they are right, Thornhill and his colleagues may be on their way to unlocking some of the most stubborn mysteries of human behavior. Their theory may help explain why authoritarian governments tend to persist in certain latitudes while democracies rise in others; why some cultures are xenophobic and others are relatively open to strangers; why certain peoples value equality and individuality while others prize hierarchical structures and strict adherence to tradition. What’s more, their work may offer a clear insight into how societies change. This is a reasonable view, and something I’ve long observed from working on infectious diseases in developing countries. The developmental trajectory of a country is influenced by the deliberate avoidance of illness. An example can be seen in the locations of African cities. Many African administrative capitals are located on isolated, cool hilltops, far away from rivers and lakes. Colonialists would intentionally set up shop in areas where they were unlikely to encounter malaria. Developmentally, this has had major implications for trade within Africa. European cities are often placed along water ways amenable to domestic European trade. The lack of trade between African countries is one of the reasons the continent has developed so poorly. This is the direct result of not only colonial priorities of resource extraction to Europe, but also the unfortunate placement of economic centers in response to malaria. Certainly, the nature of cities themselves have much to do with the control of infectious diseases. Public works often involve the management of sewage waste and the delivery of clean water. 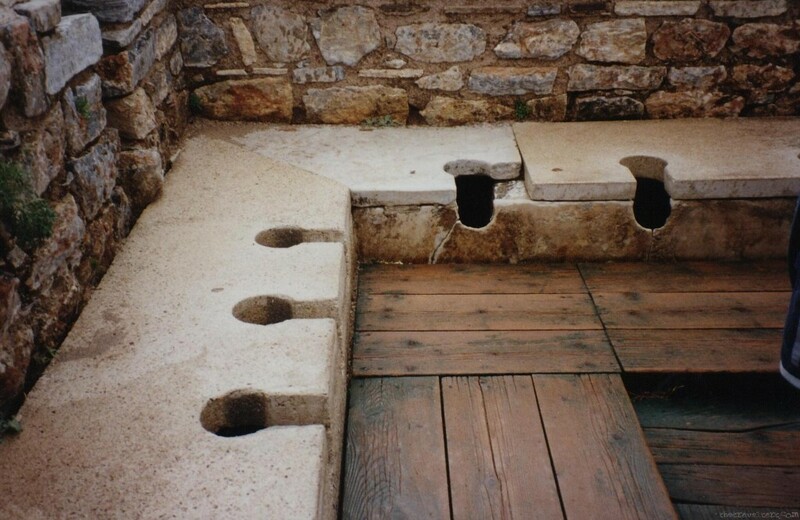 Thornhill might suggest that the development of democracy, citizen involvement and taxation to pay for urban improvements are in direct response to enteric diseases. Fincher (a graduate student of Thornhill) suspected that many behaviors in collectivist cultures might be masks for behavioral immune responses. To take one key example, collectivist cultures tend to be both more xenophobic and more ethnocentric than individualist cultures. Keeping strangers away might be a valuable defense against foreign pathogens, Fincher thought. And a strong preference for in-group mating might help maintain a community’s hereditary immunities to local disease strains. To test his hypothesis, Fincher set out to see whether places with heavier disease loads also tended toward these sorts of collectivist values. I’m not sure it’s that easy to boil down political differences between Asia and Europe to a need to manage infectious disease. Certainly, Sweden is more collectivist than England, but I wouldn’t say that their infectious disease profiles are all that different. Worse yet, if taken to the extreme, this “hunt for significance” will provide one with evidence to support any crazy theory at all. Pathogens exist wherever humans do. Moreover, we risk attributing the contribution of pathogens to human development based on current conditions, assuming that the present is deterministically preordained centuries ago. Until very recently, nearly the entire world was at risk for malaria, but despite this, various societies have embarked on different social and political trajectories. The biggest problem I have with the theory is in its basic in rational theory. It assumes that humans are making rational choices based on pathogen threats, when we know, and particularly those of us who work in the tropics, that humans often have poor conceptions of disease transmission and causes of illness. At times, despite very obvious threate, humans will act in manners which exacerbate that threat. The history of enteric disease is filled with tales of ignorance and folly. If we are going to subscribe to a rational model of political and social development which includes pathogens, then we have to also address first, the ability of pathogens to hijack human behavior to create new opportunities for replication and survival and second, that social changes can exacerbate the worst effects of infection. For the first point, I would look to the development of international trade systems which allow pathogens such as influenza to move around the world quickly, increasing opportunities for mutation to avoid immune responses. For the second I would point to polio, a disease which becomes a problem on after the introduction of water sanitation practices. Thornhill’s ideas are interesting, and certainly provide good material for the popular press and BBQ conversation, but they require that the reader suspend too much consideration of the details of the complex history of human social and political development. 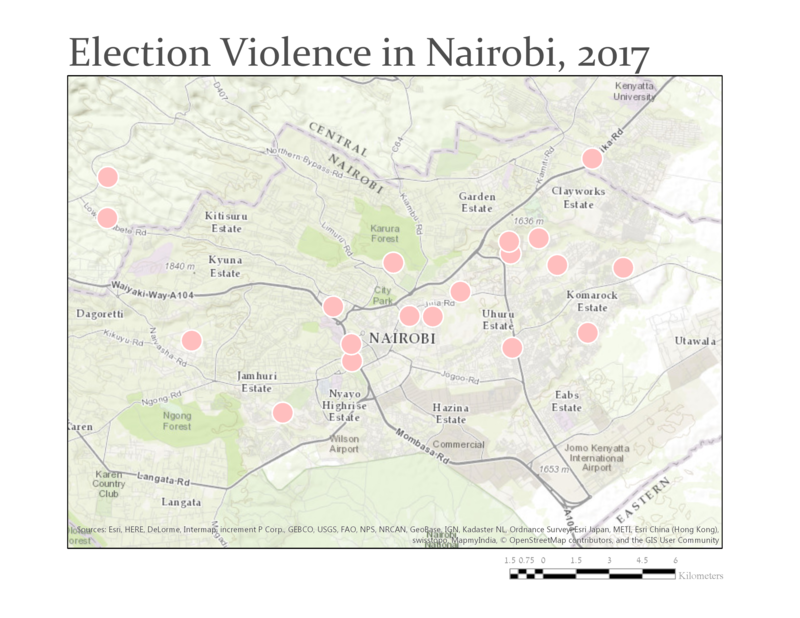 Taken with restraint, as in the example of the locations of African cities, they can provide interesting insights into how current conditions are impacted by past pathogenic threats. I like to think that we are doing better now…..
Every once in a while, you run across something that just gives you the chills. 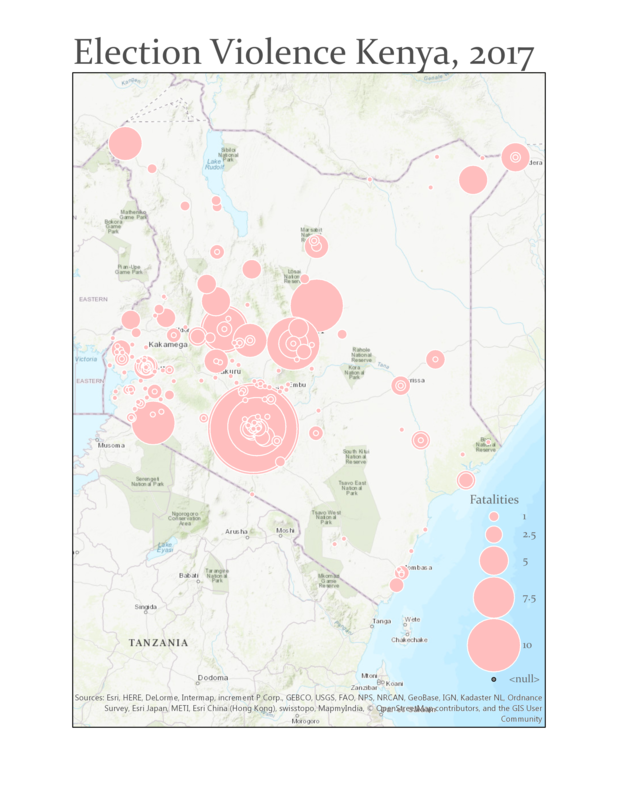 “A report presented to the World Health Organization (WHO) in 1948 states: “It is not enough to quote that about 3,000,000 deaths are caused yearly by malaria in the world, or that every year about 300,000,000 cases of malaria occur …… that malaria is prevalent in tropical and subtropical areas where food production and agricultural resources are potentially very high, and that, by affecting the mass of rural workers, it decreases their vitality and reduces their working capacity and thus hampers the exploitation of the natural resources of the country. At a time when the world is poor, it seems that control of malaria should be the first aim to achieve in order to increase agricultural output” (WHO, 1948). Snow RW, Amratia P, Kabaria CW, Noor AM, Marsh K: The changing limits and incidence of malaria in Africa: 1939-2009. Adv Parasitol 2012, 78:169-262. 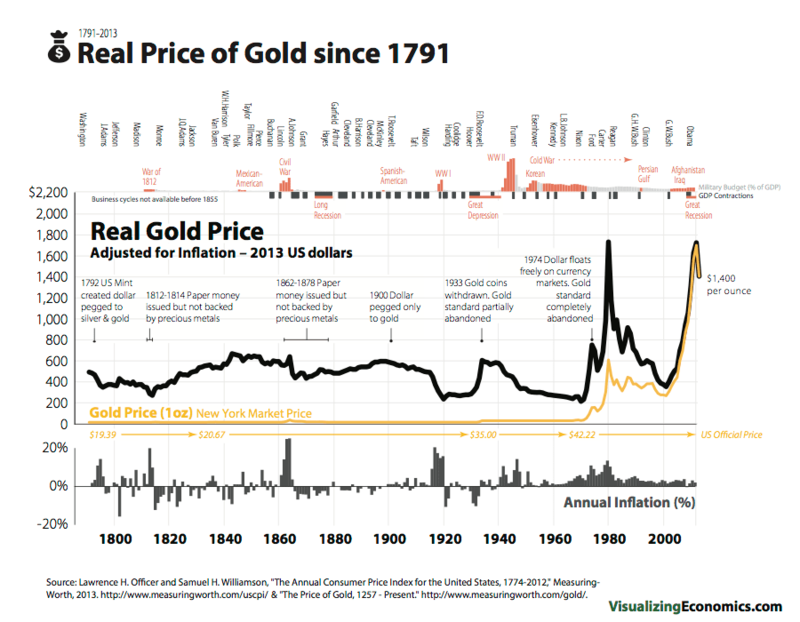 I’m checking out the graphic below, and, first, wondering why anyone ever thought that gold was the only investment to make given it’s bubblish nature, and second, wondering what it must have been like to have investments in the 19th century. Granted, most people didn’t, and some people were even the targets of investment themselves. The wide volatility in the inflation rate must have driven people nuts. If you owed money, one year, you’d make out like gangbusters, watching inflation obliterate your debt obligations, the next year, you’d watch your world crumble as the currency became worthless. If people owed you money, you’d be in the opposite pinch. Either way, you were screwed and had little ability to plan for the future. By the time you rode out the constant rough spots, though, you’d end up with the same amount of money you started with decades earlier. I’ll take steady inflation and reasonable economic certainty over crazyland, but Ron Paul might be into it, I guess. The blog Uneasymoney, posted an article this morning claiming that policies which encouraged the production of biofuels was responsible for the crazy run in commodity prices throughout the 2000’s and was ultimately responsible for the 2007/2008 crash. the research of Wright et al. shows definitively that the runup in commodities prices after 2005 was driven by a concerted policy of intervention in commodities markets, with the fervent support of many faux free-market conservatives serving the interests of big donors, aimed at substituting biofuels for fossil fuels by mandating the use of biofuels like ethanol. What does this have to do with the financial crisis of 2008? Simple. ..the Federal Open Market Committee, after reducing its Fed Funds target rates to 2% in March 2008 in the early stages of the downturn that started in December 2007, refused for seven months to further reduce the Fed Funds target because the Fed, disregarding or unaware of a rapidly worsening contraction in output and employment in the third quarter of 2008. Why did the Fed ignore or overlook a rapidly worsening economy for most of 2008 — even for three full weeks after the Lehman debacle? Because the Fed was focused like a laser on rapidly rising commodities prices, fearing that inflation expectations were about to become unanchored – even as inflation expectations were collapsing in the summer of 2008. But now, thanks to Wright et al., we know that rising commodities prices had nothing to do with monetary policy, but were caused by an ethanol mandate that enjoyed the bipartisan support of the Bush administration, Congressional Democrats and Congressional Republicans. Ah the joy of bipartisanship. So then, what I’m gathering here is that the Fed was obsessive about commodity prices fearing inflation, despite the fact that the Fed was in no position to influence commodities markets. This distracted the Fed from focusing on the real causes of the crash and the Lehman disaster, making a bad situation worse. I’m not sure that this correctly connects the dots, given that there is little evidence that the run in commodity prices had anything to do with biofuels. Even as biofuel consumption increased throughout the 00’s, overall production of corn and yield per acre also increased. Assuming that commodity prices are in part dictated by supply, I would (from an armchair economist perspective) assume that prices should remain somewhat constant. I’m interested to see that the article disregards financialization of commodities, following a loosening of rules of speculation on ag products in the 90’s and the move toward commodities following the equity bust of 2000 as not being a major factor in the rise in corn prices. This is particularly strange when we consider that non-energy commodities also exhibited rapid price increases and violent fluctuations throughout the 00’s. I fail to see how energy policy could result in increases and volatility in, for example, copper. It’s a tempting thesis, and made more tempting by the explicit identification of individuals who suggested and implemented such policy, but not one borne out by the data, in my limited, amateurish opinion. The list of potential factors which influenced the run in commodities is a long and confusing one (climate change, increased demand from China and India, global instability, etc. etc. ), but I don’t think that the effect of Wall Street greed can be discounted as a major determinant. Interestingly, despite the overall themes of the paper, the author does a poor job of discounting the effect of financialization in the creating of commodity price bubbles. In reading this paper now, I’m somewhat confused. On the one hand, he confirms many of my initial suspicions that the rising price of food is unrelated to supply and demand factors as growth of both supply and demand were more or less constant, despite localized climate shocks. On the other, he seems to blame a rise in prices during the crash to a shift in energy policy toward biofuels, while overlooking that commodities were already volatile and rising, beginning with the crash of the tech bubble in 2000. I am thining that much of the rise in commodities during 2007/8 was due to panicky speculation as real estate markets tumbled, not to any change in energy policy. Certainly, it may be the case the the policy influence traders to try to exploit potential areas of growth, but it’s hard, then, to discount the effect of financial speculation in commodities outright. The rises in food prices since 2004 have generated huge wealth transfers global landholders, agricultural input suppliers, and biofuels producers. The losers lobal landholders, agricultural input suppliers, and biofuels producers. The losers have been net consumers of food, including large numbers of the world’s poorest ave been net consumers of food, including large numbers of the world’s poorest peoples.